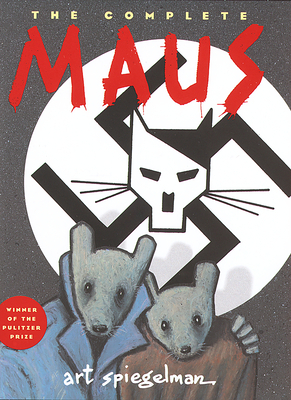 Spiegelman, Art (illustrator) NEW in NEW jacket. Brief summary of content available upon request by e-mail. New. 0679406417 WE HAVE NUMEROUS COPIES. HARDCOVER. INCLUDES DUST JACKET. Light storage wear on cover, corners and edges. New. 0679406417 BRAND NEW, GIFT QUALITY! NOT OVERSTOCKS OR MARKED UP REMAINDERS! DIRECT FROM THE PUBLISHER! |1.9.